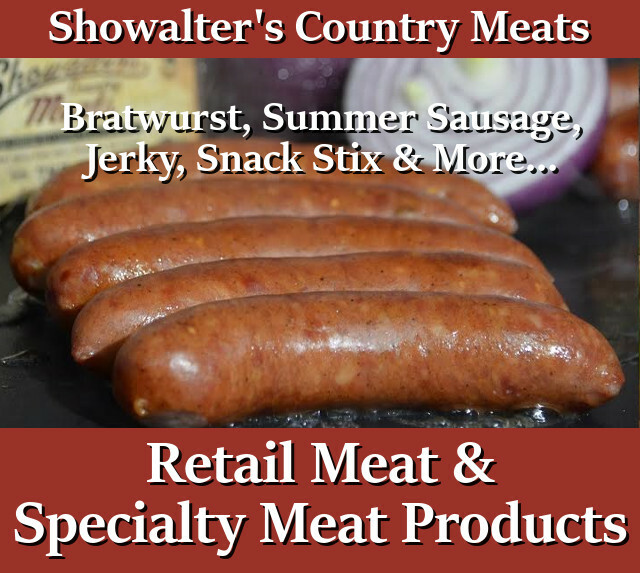 Showalter’s Country Meats is now selling retail meat! 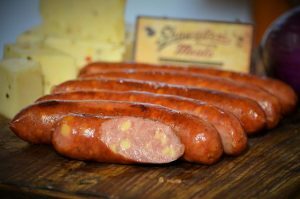 If you’re looking for a variety of smaller amounts of meat, like hamburger, T-bone steaks, Rib-eye steaks, hot-dogs and bratwursts, we’re the people you want to talk to! That’s because we carry an expanding range of wholesome, ready-to-cook meat. 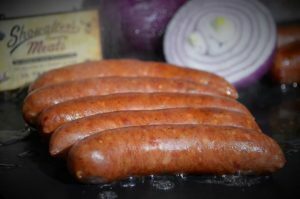 We also make our own specialty products using only high quality USDA-certified meat and our unique blend of spices to create delicious smoked bratwursts, salami, snack stix and more. Having us process a deer you’ve harvested? 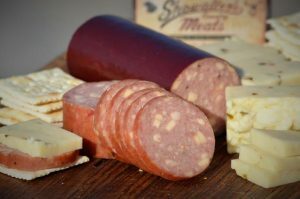 Don’t forget that we can turn it into tasty deer summer sausage, Bologna, snack stix, and a variety of other specialty products. If you’re looking for Custom Deer processing instead, visit our Deer Processing Page for details. 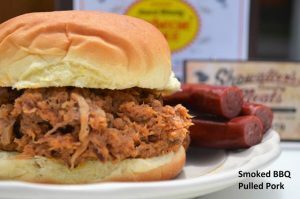 Showalter’s Country Meats is a full-service butcher and meat retailer. 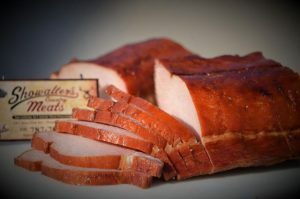 We carry a wide variety of products, including multiple types and flavors of Bratwurst and Summer Sausage, Jerky, Snack Stix, fresh cuts of beef and pork and more. 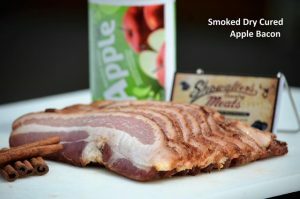 Learn more about all the wonderful products and flavors we carry*, then make your order today, either via our Online Store or by Contacting Us. Let us know what you’d like by visiting our shop or Contacting Us.